What dog training equipment do you use when training a dog or do you recommend I use? A professional trainer will recommend using equipment that has been designed with a dog's safety in mind. While collars are great for holding ID tags, they can do damage to a dog's neck and throat if the dog is walking with pressure on the leash (i.e. pulling). We recommend using a properly fitted front- or back-clipping harness to lessen the chances of damage to the dog's neck and to keep him comfortable as he learns to walk on a leash nicely without pulling. We also suggest a 6'-8' flat leash rather than a retractable leash. These give the handler much more control and help avoid injury. If a dog is prone to slipping out of a harness then we suggest double-clipping the leash to a martingale collar as well as to the harness. This is an additional security measure. In a positive reinforcement training environment it would be reflected in the dog’s demeanor and performance if he were being inadvertently punished. A professional trainer is well-versed in canine communication and will immediately be aware of any signs that a dog is uncomfortable. A professional trainer will regroup and reassess what they are doing to create the most empowering learning environment. A professional trainer will help you determine what is the most suitable reinforcement for your dog based on what he likes, what best motivates him and how the reinforcement can best be delivered within a training environment. Your professional trainer will educate you on the different types of reinforcement and when to use them. A professional dog trainer will do everything he/she can to ensure your dog is not stressed during training sessions. 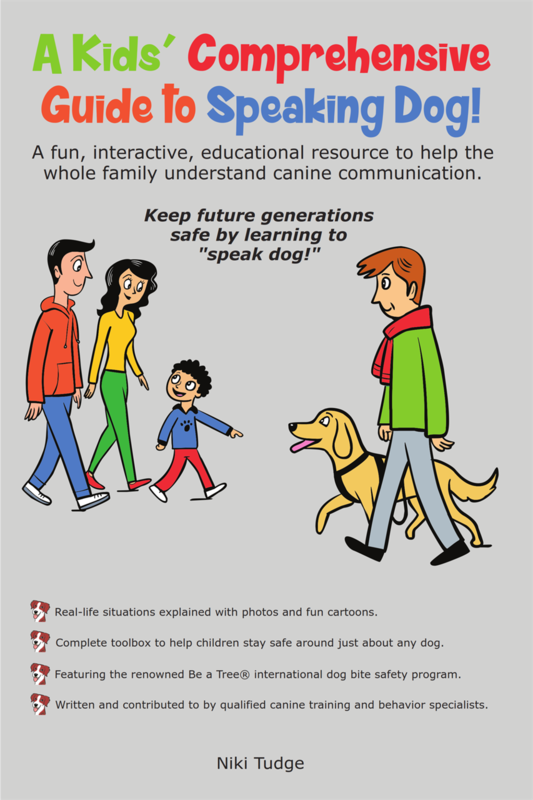 Professional trainers are educated and experienced in interpreting canine communication. Dogs who are whining, growling, snarling or snapping are obviously stressed but there are also more subtle signs of stress that we also need to be on the lookout for. To do this, we watch for signs via the dog’s body language. 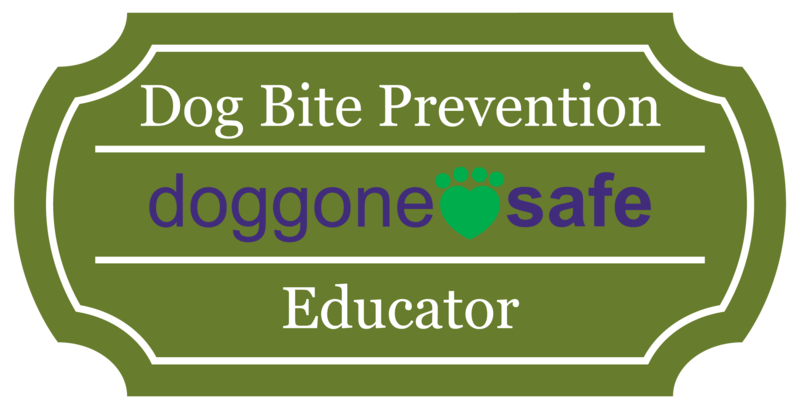 Your professional dog trainer should maintain memberships only with select organizations that advocate humane, ethical training methods that are minimally aversive to animals. They should not or will not participate in any organization that promotes or endorses methods or training styles that use punishment, force, fear or intimidation. A professional dog trainer will not guarantee their training results. 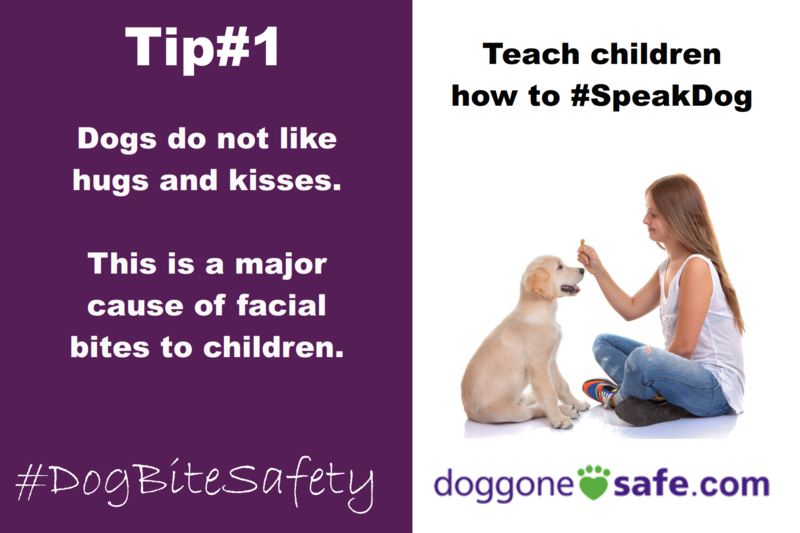 There are too many variables involved and a professional dog trainer cannot control these. Instead, your professional dog trainer will work in tandem with you to effect the most appropriate behavior change in line with your goals. The results will be dependent on many things, including your level of commitment and compliance to the recommended program. An experienced credentialed dog trainer will assess whether your dog is just overly aroused or has a genuine fear or aggression issue as the two can look similar. If your dog is anxious or fearful, exhibiting avoidance or acting out in an aggressive manner, then a program of desensitization and counter-conditioning (respondent learning) can be used. This type of program aims to change the dog’s emotional response to stimuli that previously upset him, thus reducing the probability of him feeling the need to resort to those behaviors in the future.